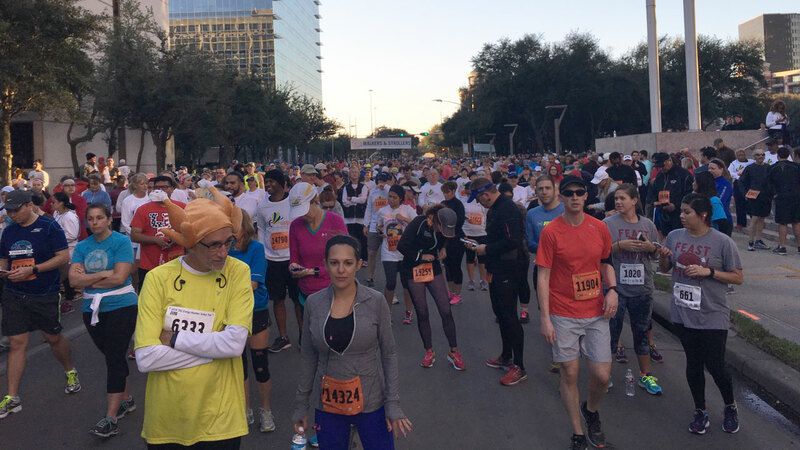 HOUSTON (KTRK) -- More than 20,000 people flooded streets near The Galleria this morning for the 2016 TXU Energy Houston Turkey Trot. 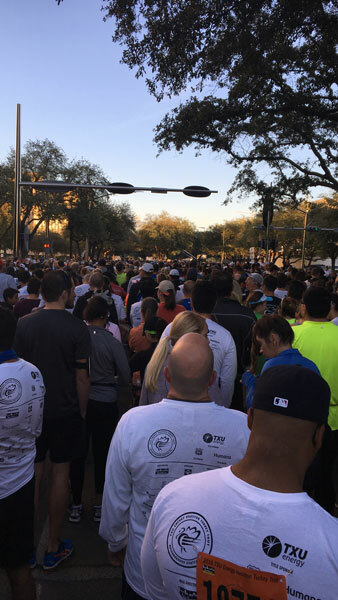 The annual Thanksgiving Day event for runners had athletes bounding across streets as they hit the pavement for a good cause. 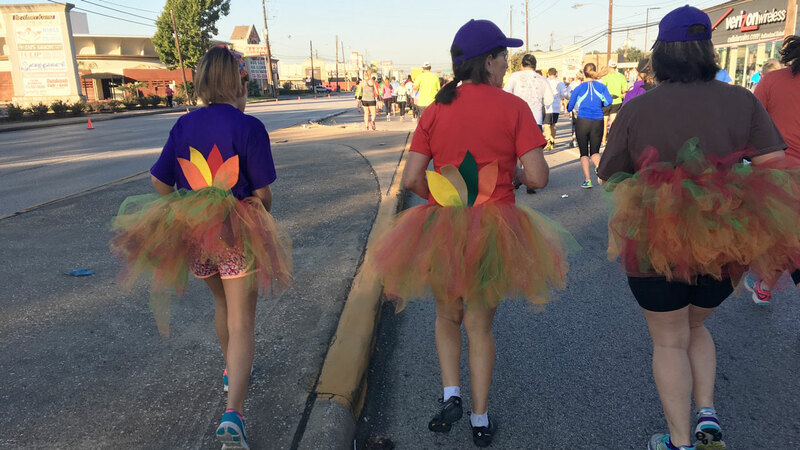 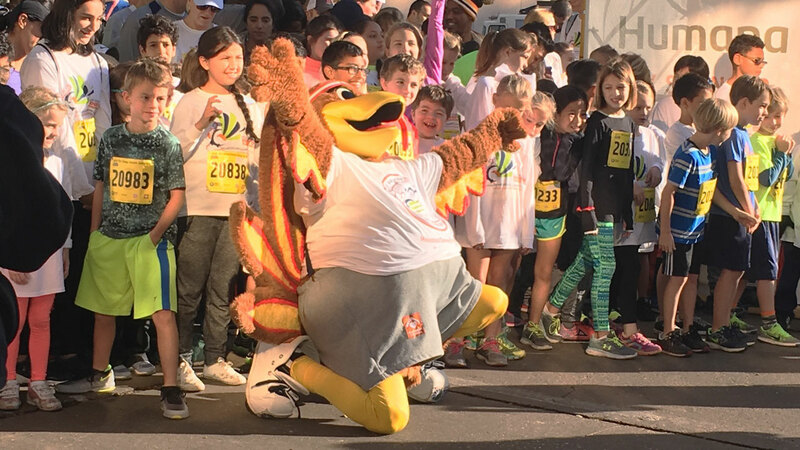 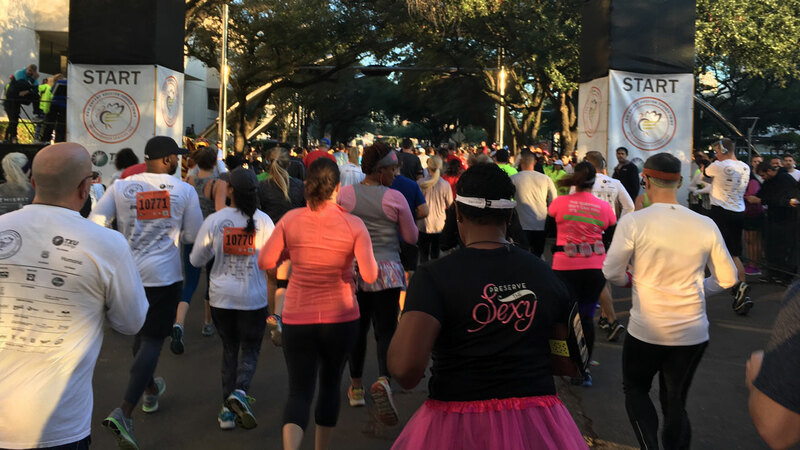 The second largest foot race in Houston has been going on for almost 25 years, and supports Neighborhood Centers, the state's largest community development organization. 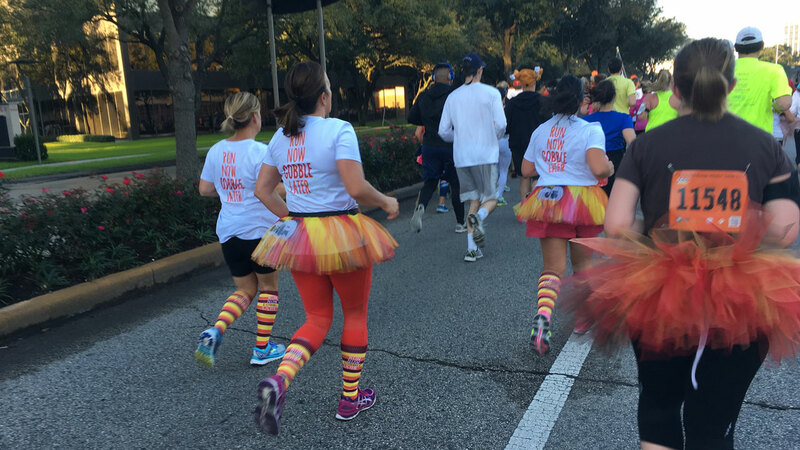 Runners donned turkey-related costumes, shirts and other gear as they made their way through the 5K and 10K courses. 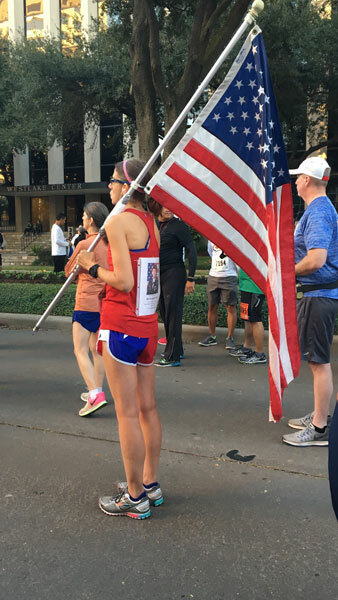 The weather was absolutely beautiful, a perfect day for such an event in America's fourth largest city.